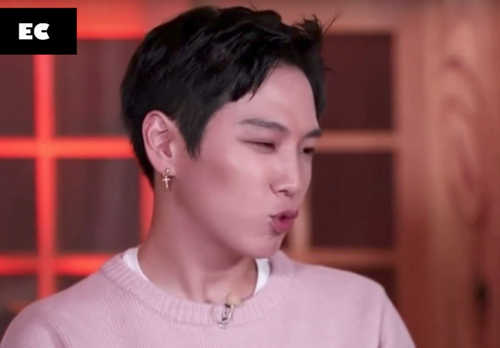 Himchan impressed with his imitation of a drunk Jongup. 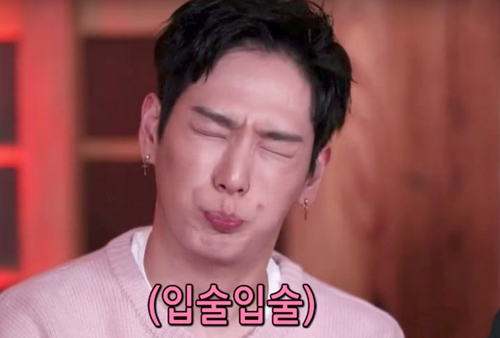 Coming to the end of a broadcast, Himchan offered, "It was an enjoyable time, to end it! I will show you an imitation of Jongup when he is drunk." He went, "When Jongup gets drunk, he won't be able to talk and would push his lips forward." Daehyun joined in and went, "Ah Jongup-ah! Pull yourselves together!" 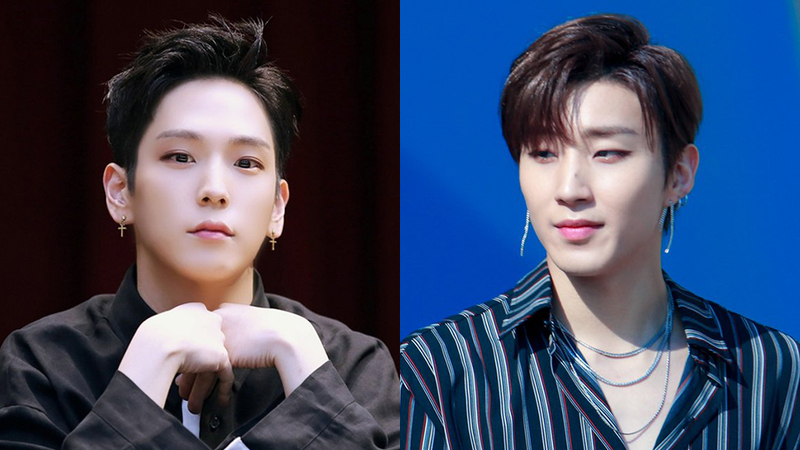 Himchan who stayed in his drunk Jongup character went, "Hyung...I am fine..."
Watch the imitation in the video above!